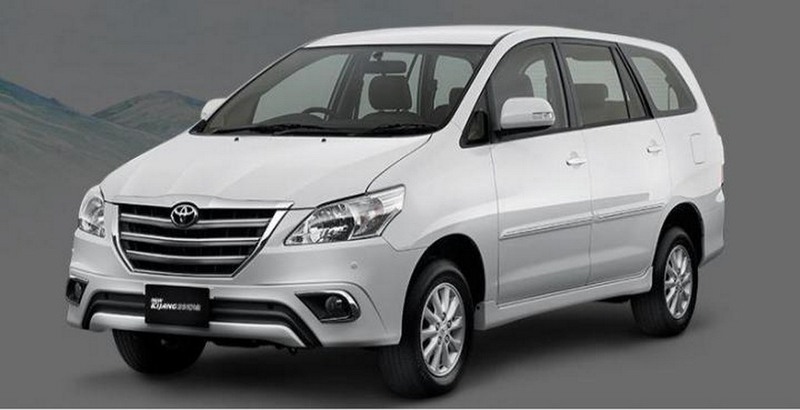 Welcome to Taxi For Pune most loved website when booking an outstation taxi from Pune and Mumbai. Travellers love using us. Why? We provide the best taxi fare in the market and reliable & puncutal taxi service in the Pune, Mumbai, Kalyan and Thane Our Office Branches. Taxi For Pune provides reliable and quality chauffeuring services 24 hours a day. We can be contacted online, by our 24-hour phone service and also via e-mail. Quotes can be obtained from our website or requests can be made via e-mail or using the Contact form. We accept reservations online, over the phone or via e-mail. We provide the online payment facility to pay the taxi fare. Our main priority is to provide committed service to our customers. Taxi For Pune will pick you up from anywhere in the city and deliver you promptly and safely to anywhere in the continental Maharashtra. No group is too large no destination is too far, we always go the extra mile for you here at TaxiForPune.co.in. Our vision is to provide an unforgettable travelling services for everyone in the family, anytime, anywhere, around the globe. Our team of extremely knowledgable and professionals strives to provide the best quality service and value for our invaluable clients. To be a globally respected organization providing unmatched & quality traveling services by leveraging technology delivered by best-in-class people & To achieve our objectives in an environment of honesty and courtesy towards our clients, employees and society at large.